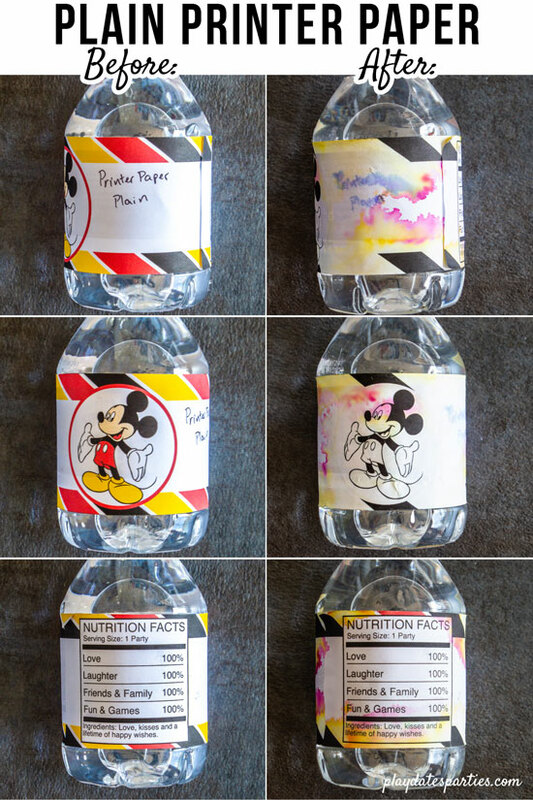 Want the best way to make waterproof water bottle labels? We tested all the papers and DIY techniques to find the right choice for your budget and schedule. I love it when readers ask questions. 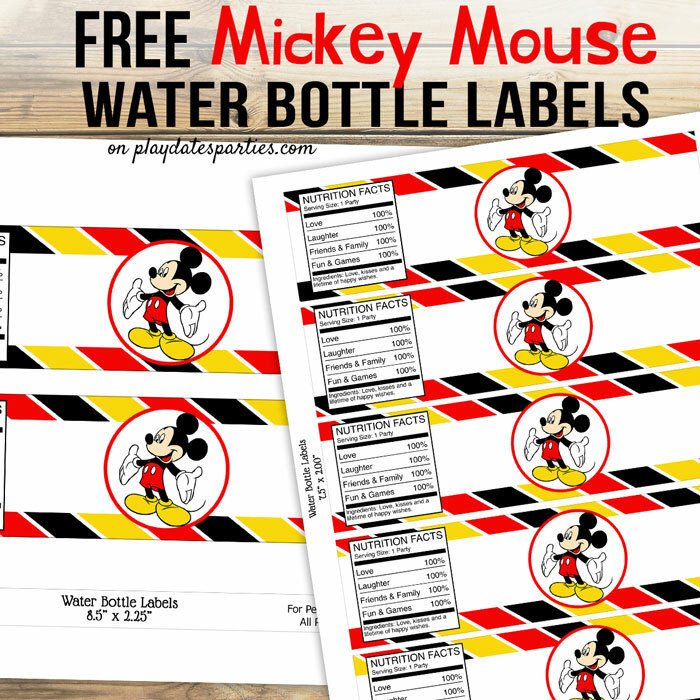 What is the best paper to use for waterproof water bottle labels? Such a good question, right?! 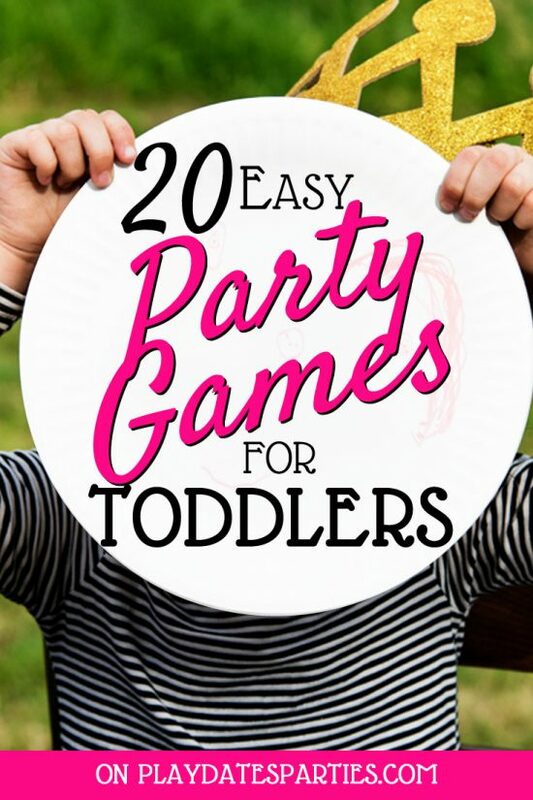 No one wants their party printables to smear, smudge, and bleed during a party. And I’ve heard of at least a half a dozen products and methods over the years claiming to make water bottle labels waterproof. It was finally time to put them all to the test. I wanted to be thorough on this one, so I decided to test every combination I could. 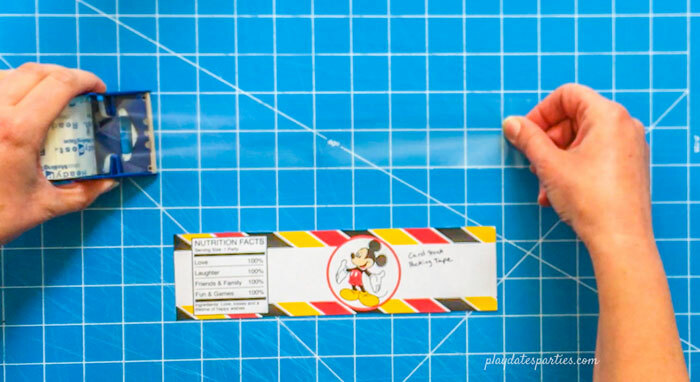 This way we can see if any one paper or DIY method really stands out. * I originally intended to include my favorite matte photo paper in the testing, but my printer stopped working right when I went to print on the paper. If I get the chance to test the matte photo paper, I’ll definitely update that information right here! 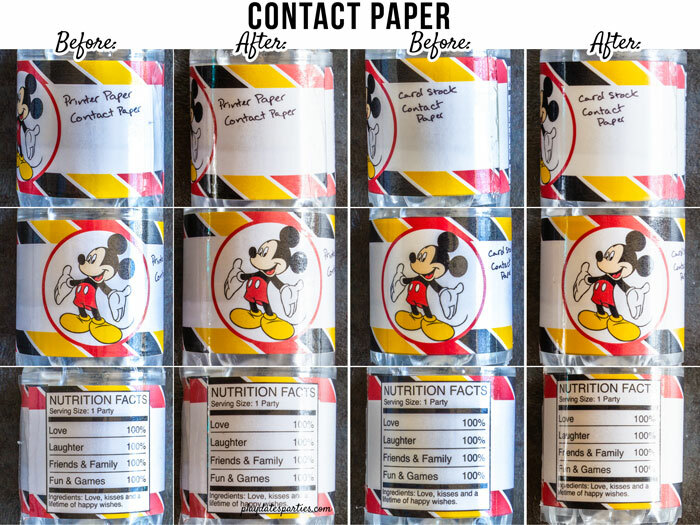 For each type of paper tested, I included a bottle with one plain label that had no additional sealant, and then one bottle of each paper with one of the DIY methods applied. That’s a total of 16 bottles. And just because it could get difficult to keep track, I marked every label with the type of paper and the treatment it got before conducting the test. Finally, all of the bottles were placed in an ice bucket for nearly two hours, just as though they were in a bucket for a party. 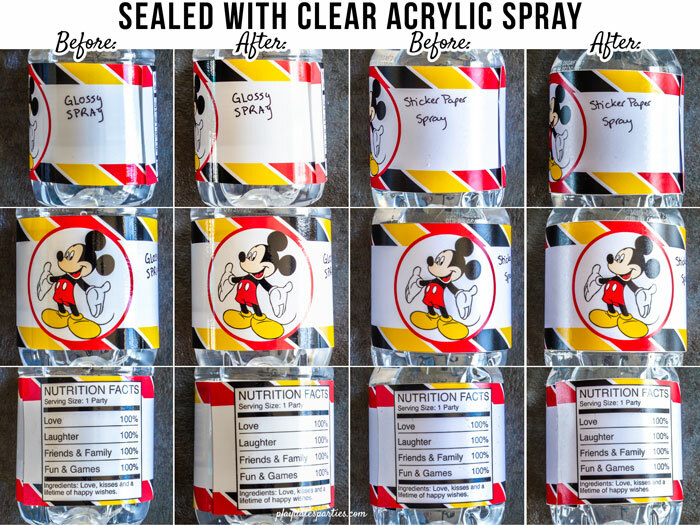 Of course, this won’t work without some colorful water bottle labels to use! 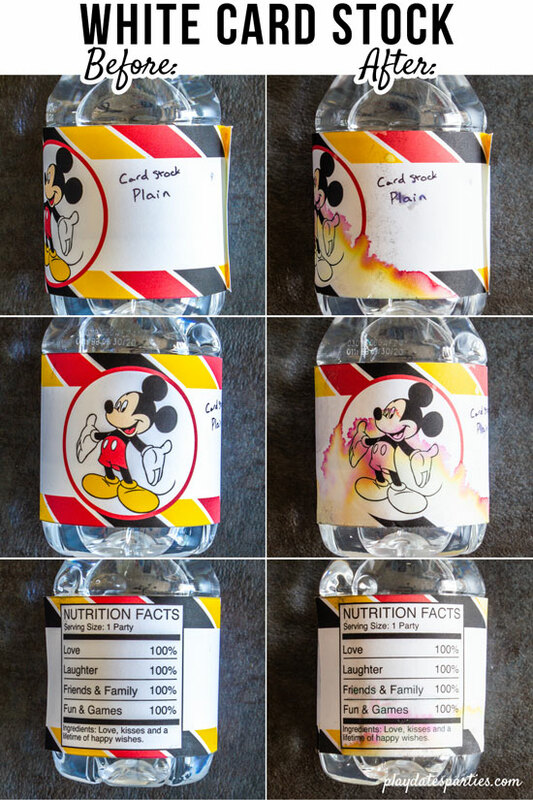 So I designed this cute Mickey Mouse water bottle label just for the experiment. It purposefully has a mix of bold colors, black ink, and plenty of white space, too. And I’m offering the labels free for you to download, too! They’re available in two sizes. The 8.5 x 2.25 inch version is perfectly sized for Cricut’s print and cut feature, while the 7.5 x 2.00 labels are best for printing lots of labels at the same time. Click right here to get your copy. I made a little video showing the water bottles as they got soaked in the ice bucket. It also shows how the papers reacted as each bottle was pulled out of the ice. Are you ready to see what happened with my little experiment? First up, we’re going to look at how the papers reacted without any treatment at all. Not very durable. You’ll need other paper for the rest of your party printables. Print quality isn’t very good. As expected, the plain printer paper performed worst out of all of the papers. Not only did the ink bleed and ruin the image, but the ink actually rubbed off on my hands too. Not good! While the ink didn’t bleed as badly as the plain printer paper, it still ruined the image and looked pretty darn ugly. The glossy photo paper’s durability was only so-so. There was some smearing of the black ink, but not as much as the plain paper or card stock. The vinyl sticker paper smudged least out of all the untreated paper. However, the labels wrinkled and became semi-transparent once wet. 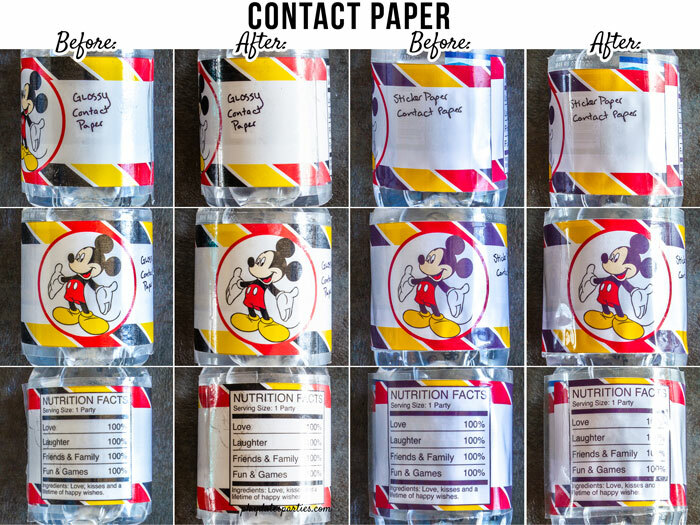 Some DIY party planners swear by using contact paper for covering their water bottle labels. It makes sense, too. Contact paper is basically like adding a clear sticker right over top of your label. You only have one shot with covering your label correctly. If you drop your label, or put it on the contact paper in a crooked direction, it very well may be ruined. Very time consuming if you have a lot of water bottle labels to place. The extra border created by the contact paper is not very attractive. The contact paper adds some bubbles/texture to the final look, which is especially apparent on black ink. Cut a piece of clear contact paper slightly larger than the height and width dimensions you recorded. Remove the backing. Place the water bottle label in the center of the contact paper. 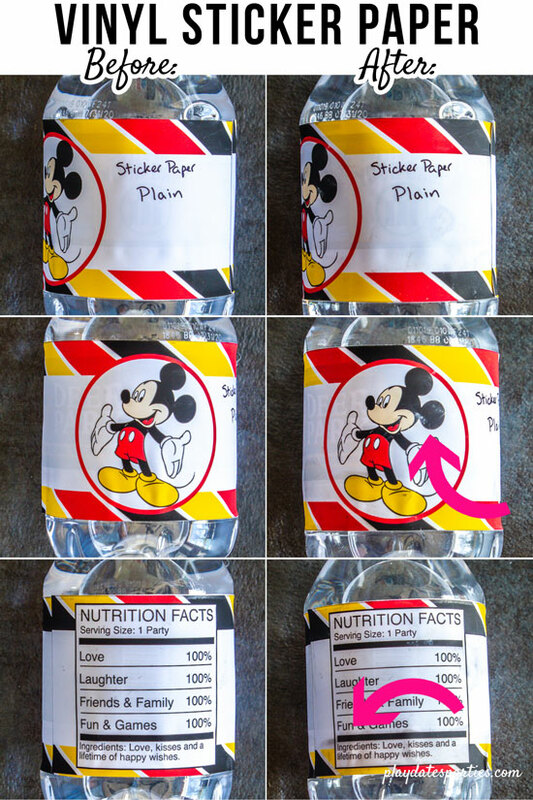 Place your label and contact paper cover on your water bottle. If the contact paper does not stick, use a low temperature glue gun to hold it down. Even though the contact paper gives a slightly hazy appearance to the design of the bottle labels, it was very successful in keeping the labels from smudging or bleeding while they were in the ice bucket. That said, it was a very time consuming technique, with too many opportunities to go wrong. In addition, the contact paper simply wouldn’t stick to my water bottles, and I had to glue them in place. 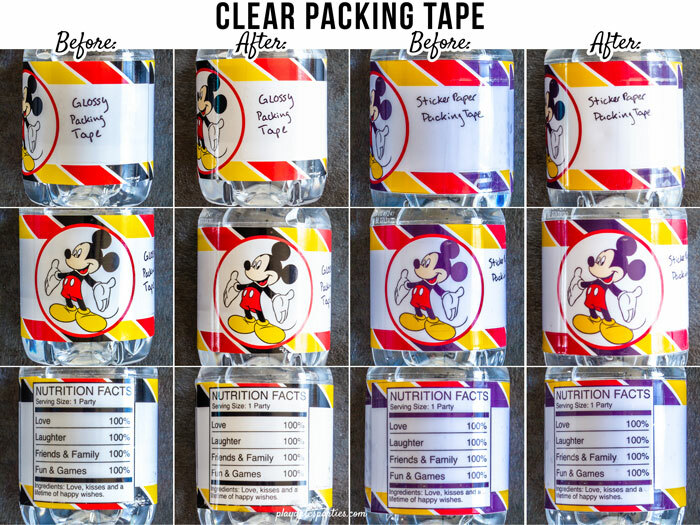 Packing tape is cheap and readily available. Also act as an adhesive to hold the label on the bottle. You have to be careful with your measurements and make sure you get packing tape that is the same width as your label. Can add bubbles to the look of the final project, which isn’t as pretty as a label that’s left untouched. It can be time consuming if you have a lot of labels to make for a party. 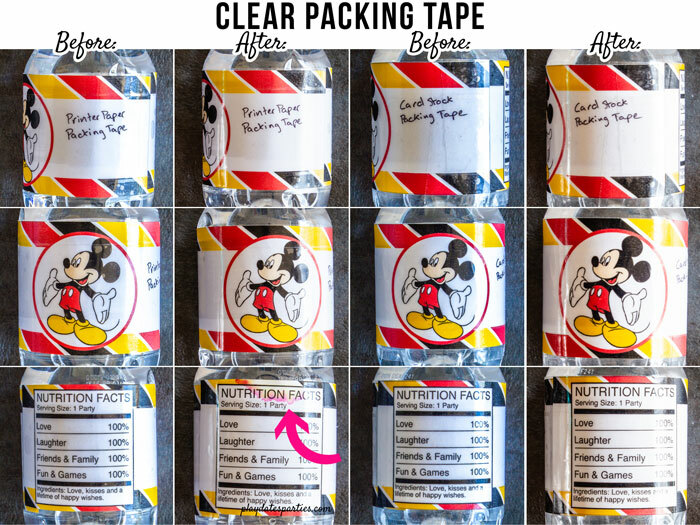 Cut a piece of packing tape slightly longer than the width of your water bottle label. Place the packing tape sticky side up on your mat, with the sticky side up. 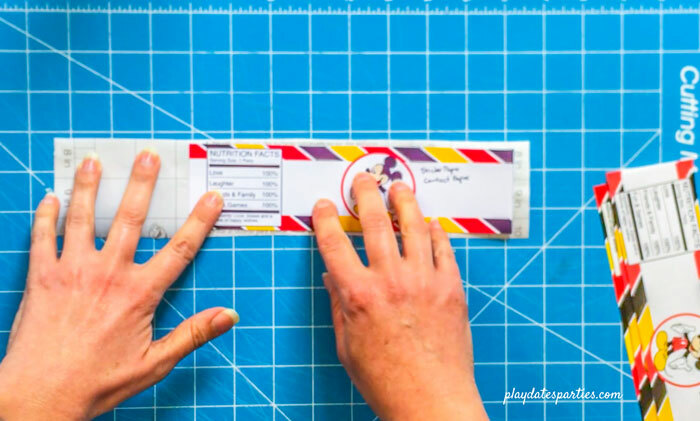 Carefully place your label on the sticky side of the packing tape, making sure to align the top edge of the label with the top edge of the tape. Add the label to the water bottle. The packing tape definitely kept the water bottle labels looking nice. I only had a minor amount of bleeding on the plain printer paper where the tape was not fully to the edge of the paper. 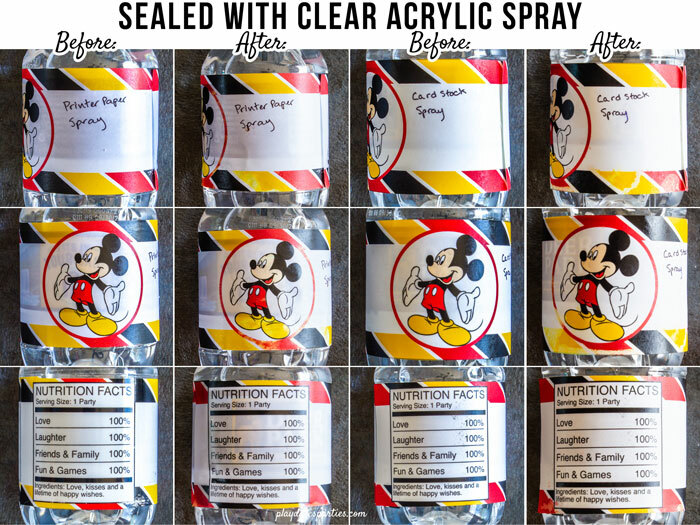 If the weather is too cold or too humid, it could affect your ability to spray paint your labels or get a good result. If you spray the labels to heavily, you can get visible drips. Place cut water bottle labels in a box or on a surface that can get ruined. You may need to use clothespins or some other method to keep the water bottle labels down while you spray and as they dry. 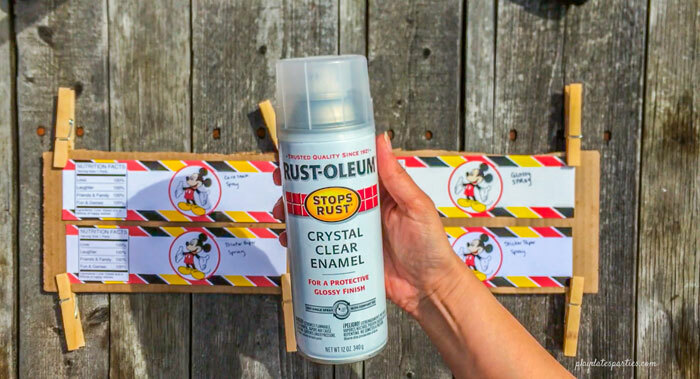 In a well ventilated area (preferably outdoors), lightly spray the labels with a clear acrylic sealer. Repeat steps 2 and 3 for a total of 2-3 coats of sealer. Allow to dry completely. I’d say that this was generally a winner. While there was some ink bleeding on the printer paper and the card stock, it was significantly better than those papers performed plain. And on the glossy photo paper, it looked almost perfect. 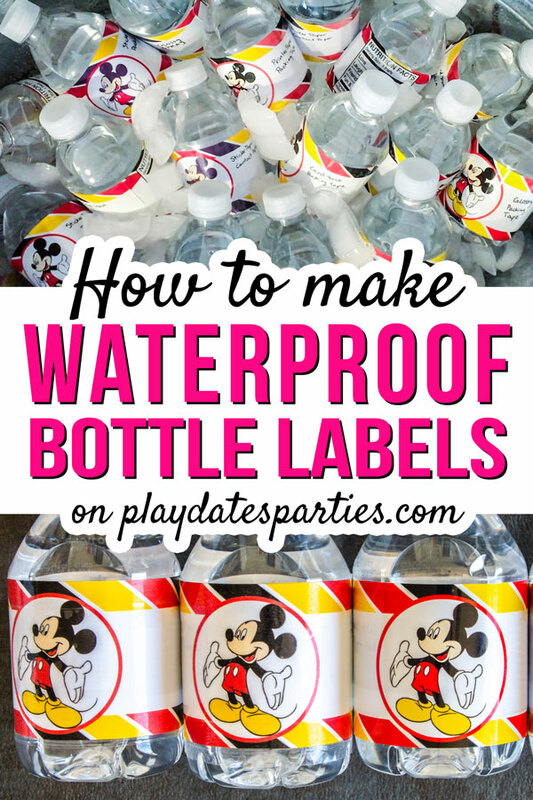 So, What is the Best Way to Make Waterproof Water Bottle Labels? Like many things in life, the answer is: it depends. Based on the results of this test, no paper worked perfectly straight out of the package, so a DIY method is probably the best bet. But which DIY method to use? Hands down, the cheapest option is plain paper with either packing tape or contact paper. 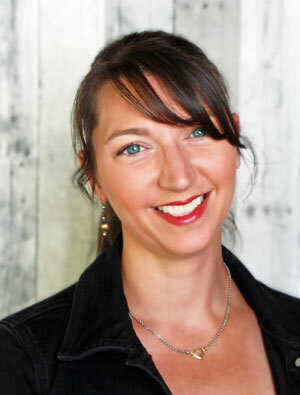 While I think packing tape is easier to use, you may be a contact paper guru. In that case, go for the contact paper. The acrylic spray on glossy photo paper definitely wins this one. 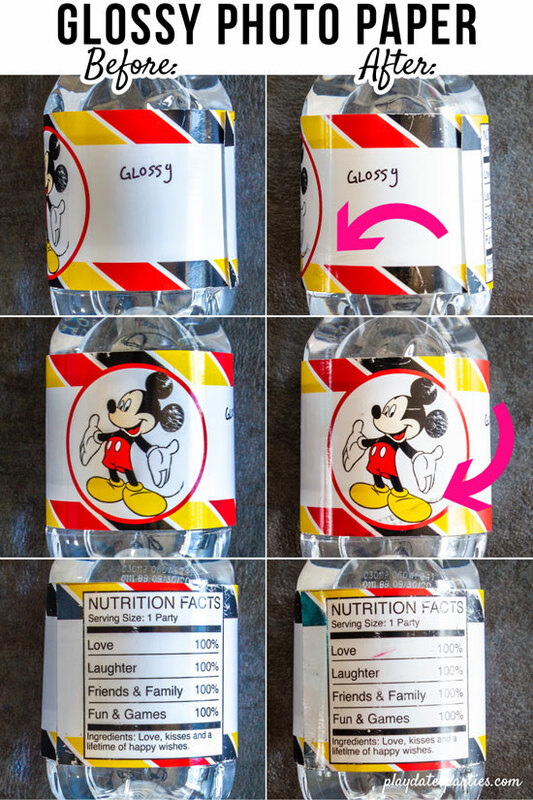 You can treat many water bottle labels with only 10-15 minutes of effort (not including drying time). I’m going to have to give this one to the combination of acrylic spray and glossy paper again. The treatment is practically transparent, and the sealer even helped prevent the image from scratching off the paper. Were you surprised by any of these results? Which waterproof water bottle label do you think is the best value? 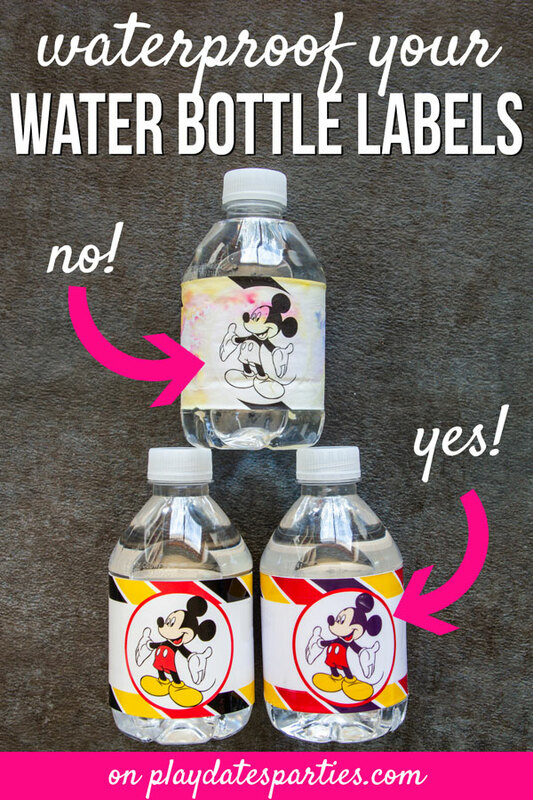 Do you have any other tips for waterproofing water bottle labels? This is SO ADORABLE!! I love seeing the different types of paper, too. That is so helpful. Love the printable. Pinning!